At Skyline we believe your boat is an extension of you—our goal is to treat every customer and boat in our marina with respect and careful attention to detail. Whether we’re hauling your boat or mooring you on the dock, we aim to provide you with a great experience. I believe that every successful business has one thing in common—amazing and loyal customers. Without the support from our customers, we wouldn’t be able to provide such wonderful boating opportunities to the public. I want to make boating a fun, safe, and positive experience for everyone in our marina. If you ever have a question, comment, or concern about the marina, our staff, or our operation, please feel free to reach out to me directly. No boat? No problem! We've got plenty of other opportunities for you to enjoy the water. 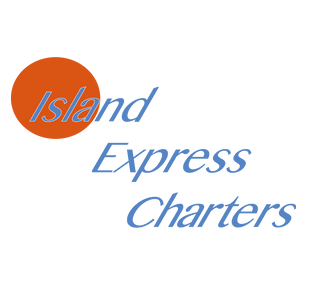 Island Express Charters is the premier way to travel the San Juan Islands. Capable of landing virtually anywhere, Island Express Charters is the most convenient way to travel in the San Juan Islands. Explore the beautiful San Juan Islands in one of the most unique ways. 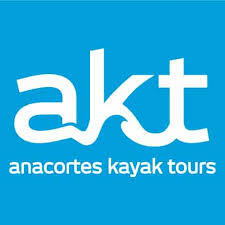 Featuring some of the most experienced guides in Puget Sound, Anacortes Kayak Tours provides the ultimate experience in “soft adventure”. See Orcas, Humpbacks, Porpoises and more, up close. 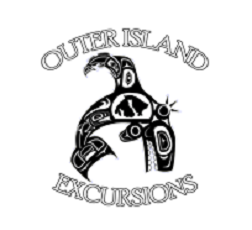 Outer Island Excursions offers high-qualify, unforgettable whale watching adventures in the Puget Sounds. Guaranteed sightings and guaranteed memories! Salmon, Halibut, and Lingcod await! 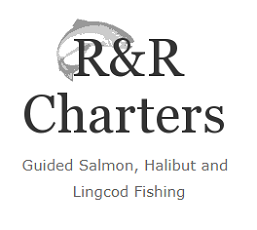 R&R Charters offers private fishing charters throughout the San Juan Islands. Whether your a novice or seasoned fishing veteran, R&R specializes in making lasting memories. We love to hear from our customers. If you have any questions, comments or concerns, please let us know! "Friendly, patient and honest. Betty was especially conscientious and helpful"
"High quality marina. Always services our needs with professionalism." "Hauled my boat and returned it safely to the water. Good crew of guys -- thanks!" Reasons to Love Anacortes During the Holidays!